Today’s drive and visit to the bat Cave close to Maramagambo forest. Proceed and make a game drive at Ishasha on your way to Bwindi in search of the tree climbing lions. Later, drive to Bwindi via the beautiful scenery of the tea plantations. This is the lushest highland rain forest on earth, filled with primates and exotic birds. Diner and overnight at Buhoma Lodge or Mahogany springs (High end), Engagi lodge/Silverback Lodge (Mid-range end), Buhoma Community Bandas (Low end). Meal plan: Full-Board. End of the 7 Days Uganda Primate Tracking and Wildlife Safari. 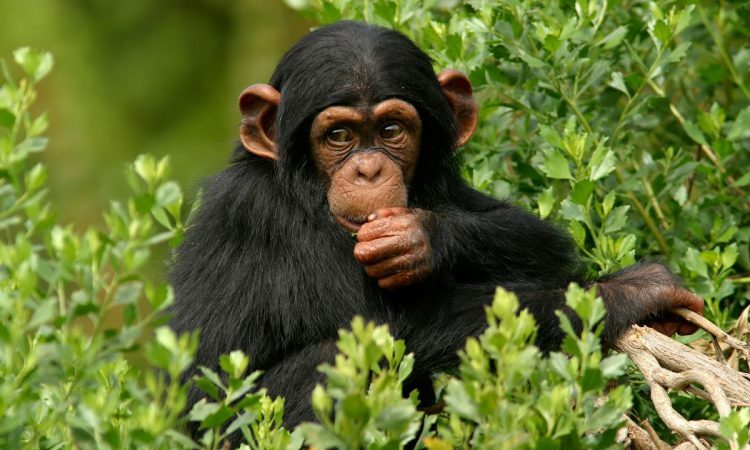 The 7 Days Uganda Primate Tracking and Wildlife Safari package excludes expenses of personal nature like: Air fare, Visa, drinks, laundry, tips to local guides, telephone, porter fee while trekking, personal insurance, personal shopping bills and cigars.